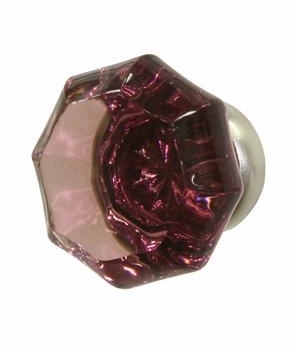 Add a touch of royalty to your child’s room by adorning the nursery cabinet doors with the twinkling Amethyst knob. 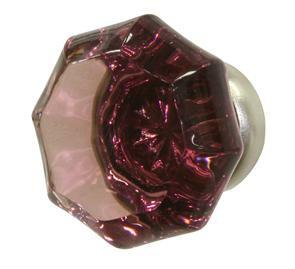 Made from natural gemstones, this knob is well-designed and comes with hole running through the center. It can be cleaned with water and mild soap solution, with no chemical formulation. Dimensions - SIZE = 1.25""